American IT giant Hewlett-Packard, one of the biggest investors in Bulgaria, has opened a hi-tech lab in Bulgaria. The facility, which occupies and area of 300 square meters in Business Park Sofia, will be used for the simulation of technological and business processes and the training of experts of the company in Bulgaria. 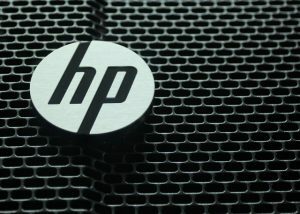 The creation of HP’s technological lab in Bulgaria took two years and cost the company BGN 10 M. The technological lab is HP’s biggest investment of this kind in Europe, according to a media statement of the company. According to the company, Bulgarian academic institutions like the Technical University – Sofia, the Sofia University “St. Kliment Ohridski”, the Sofia-based New Bulgarian University and the Sofia-based High School of Electronics “John Atanasov” will be able to use the technological resources of the lab to train students and develop their projects.